Due to the large amount of defenders in the fray for selection, this article will deal only with the CB or centre back position. John Terry and Gary Cahill-Is hard to write about these two players individually.Purchased for a reported 7 million, Gary Cahill has come into his own at Chelsea and fully justified his move into a top club like Chelsea. 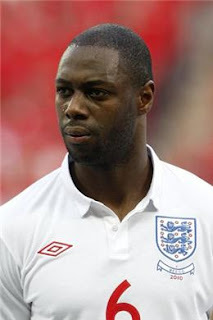 Considered as Terry's heir apparent at Chelsea the English defender is as good as they come. For Chelsea this was a dream pairing and it looks so for England too. In Cahill and Terry you have two great no-nonsense defenders with extraordinary goal-scoring abilities. Terry has been known too pump in those deflections and headers at close quarters and Cahill has been seen doing the same in the last few games. This looks a set partnership which might be interrupted in favor of a Terry-Ferdinand partnership in a crunch game given Cahill's relative lack of international exposure. Ledly King- The long standing defensive stalwart has always impressed in England colors despite all his injury problems. It was reported that King used to use an oxygen tent to recuperate before every match.King is one of those players who despite all his performances was always overshadowed by someone. At Tottenham this season Younes Kaboul and William Gallas' partnership has been rather impressive and his injury concerns haven't really helped his cause either. Should make it to the team based on experience. 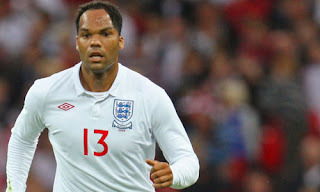 Joleon Lescott- The former Everton centre back who now plys his trade for Manchester City has successfully formed a partnership with Kompany. One of the first pick defenders for the City back-line he has been consistent and ever present. With Cahill, Terry and Ferdinand most likely sealing their spots he faces competition with Ledly King for the 4th CB role in the team. In all probabilities it will boil down to form and fitness before the selection date. Phil Jones and Chris Smalling- The young Manchester United defenders have it in them to be one of England's finest in a couple of years. Their ability to play in various positions along the back-line may also come in handy but their recurring injury problems will pose concern. 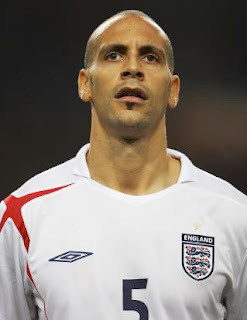 With other veteran defenders Phil Jagielka and Michael Dawson out with injuries this could be a time to make an impact. 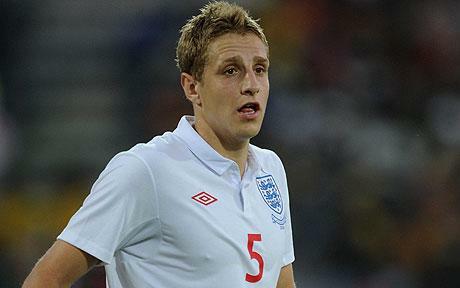 Michael Dawson and Phil Jagielka- Often picked in the first team squad, Dawson and Jagielka look all set to miss the Euros with long term injuries for Tottenham and Everton respectively.